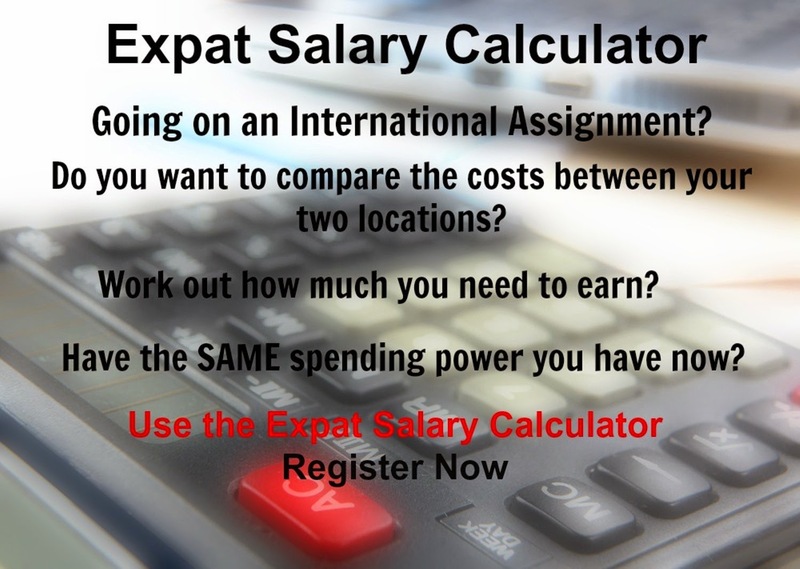 International Cost Of Living, Hardship and Expat Pay: An Expat In Hagatna in Guam? You are likely to experience a high degree of hardship in Hagatna in Guam, when trying to maintain your standard of living here. The cost of clothing and transport is average, while food and beverages are very high and the cost of housing high compared to other places. Hagatna is the capital of the American island territory of Guam. It is one of the island's major commercial districts in addition to being the seat of government. The weather in Hagatna is tropical-marine generally warm and humid with little seasonal temperature variation, and it is moderated by northeast trade winds. The dry season is between January to June while the rainy season is between July to December. 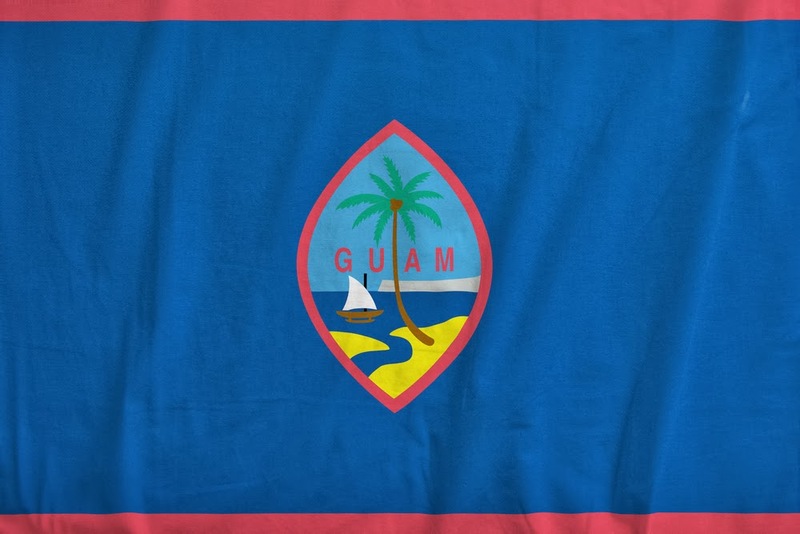 Local people speak English and Chamorro which are both official languages.